NCERT 6th class English book solutions are available in PDF format for free download. These ncert book chapter wise questions and answers are very helpful for CBSE board exam. CBSE recommends NCERT books and most of the questions in CBSE exam are asked from NCERT text books. Class 6 English chapter wise NCERT solution for English part 1 and English part 2 for all the chapters can be downloaded from our website and myCBSEguide mobile app for free. CBSE class 6th English have two books. Each book has chapters and topics. Here is the list of topics covered under each chapter of class 6 English NCERT text book. 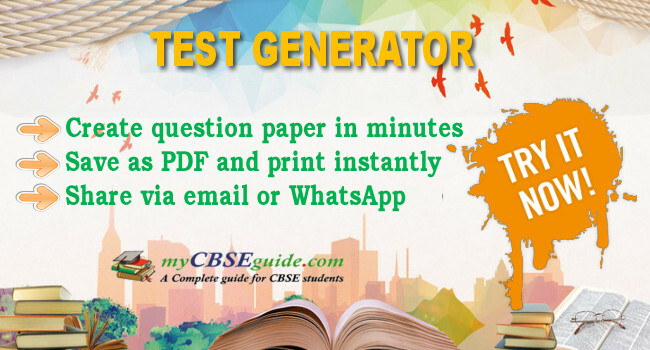 NCERT Solutions Class 6 English PDF (Download) Free from myCBSEguide app and myCBSEguide website. 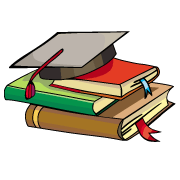 Ncert solution class 6 English includes text book solutions from both part 1 and part 2. Part 3 NCERT Solutions for CBSE Class 6 English have total 28 chapters. Class 6 English ncert Solutions in pdf for free Download are given in this website. 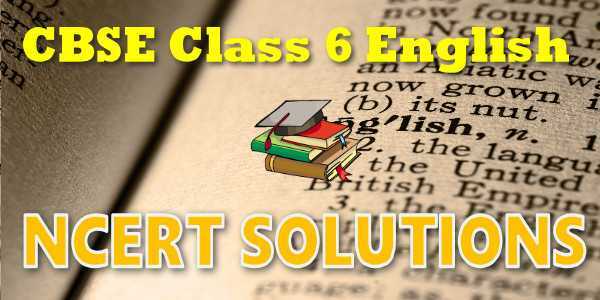 Ncert English class 6 solutions PDF and English ncert class 6 PDF solutions with latest modifications and as per the latest CBSE syllabus are only available in myCBSEguide.